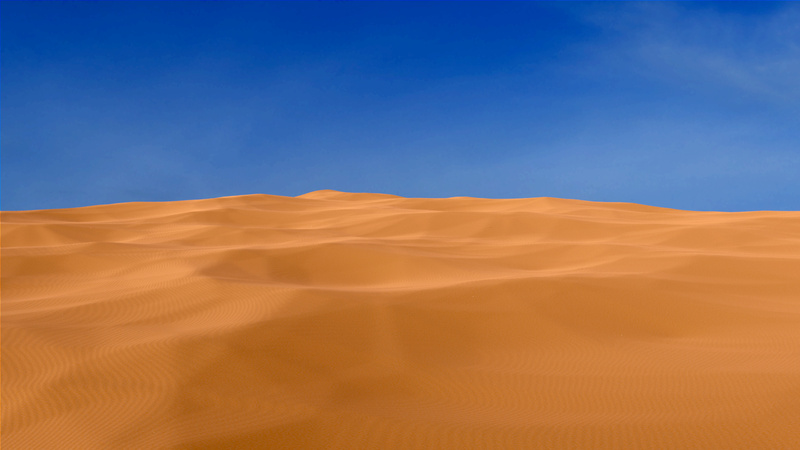 Sand is an interesting theme. It is quite open to many interpretations and ideas. 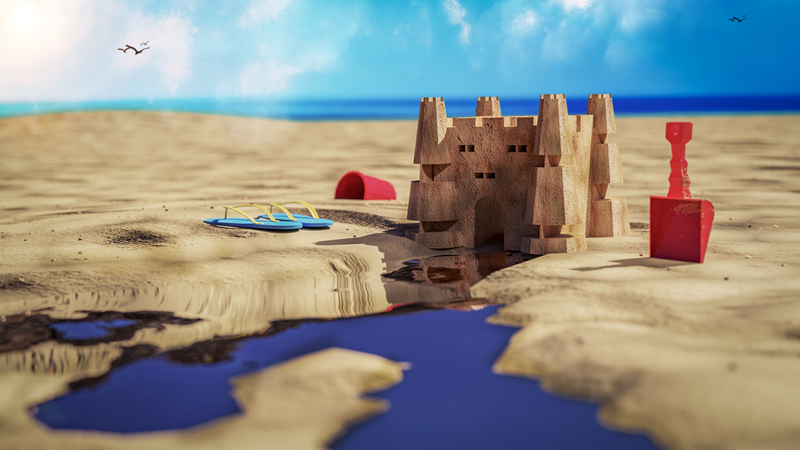 I’m thinking of doing tropical islands or sandcastles. Just playing around with procedural stuff (except sky) - I did use photoshop to adjust levels, would be good if there was a levels node in Blender unless there’s a way I don’t know about? Saturation may be a bit high? I think the colors are pleasant, on both my monitors. Trying to get back in the swing of things here. Pure, 1500 Samples, 1.5 hours of work. The hourglass was supposed to represent a person’s lifetime, with the flowing sand representing time. Unfortunately, I don’t know how to make this clear from the image. Also, the glass is broken, but since I used a cheap glass material without refraction, this is barely noticeable. 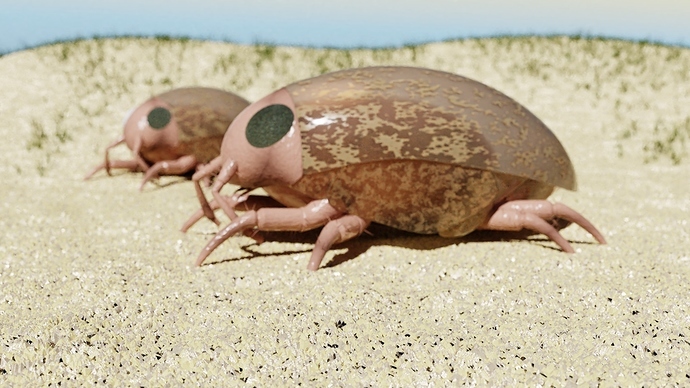 Title: The Planet of the SandPlants. These will be some new assets for one of my products. Some organic shapes. I made them as follows; Cube, radial array, model with extrude, rotate and scale. Then VDB remesh, then tesselate remesh addpm, smoot modifier. And last step is simulate cloth a bit the sand-plants rest a bit more natural to the ground. 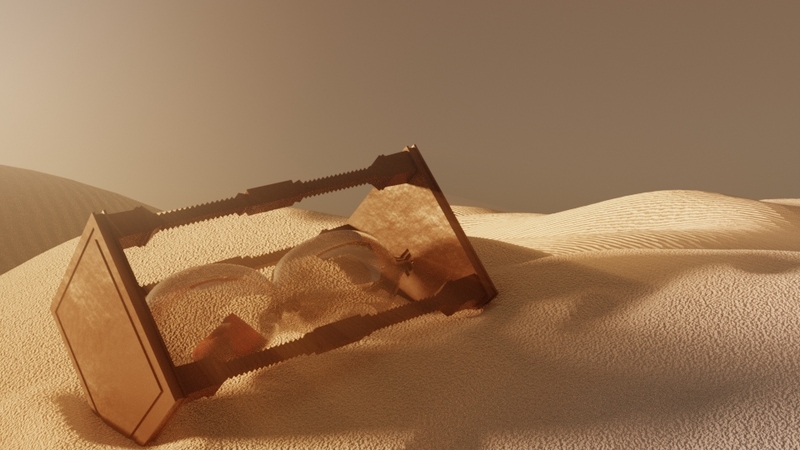 I took a while to make a sand-shader, and you don’t see much of it since I did quite some post process. 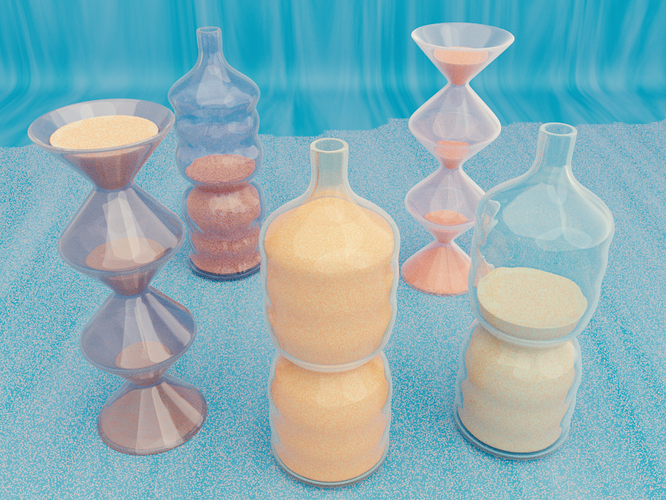 I did use photoshop to adjust levels, would be good if there was a levels node in Blender unless there’s a way I don’t know about? Isn’t that stuff in the Compositor ? 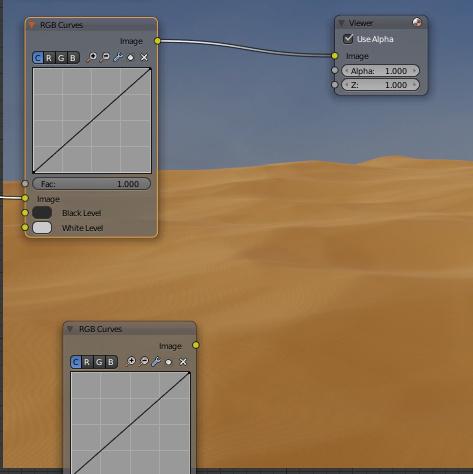 There is a colour curve modifier - I can see if I can get the same results. 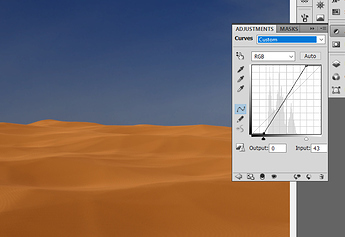 I prefer using Photoshop’s level sliders at the moment and it displays the histogram in the editor, while in Blender they’re separate. Here is a little blender histogram tidbit. 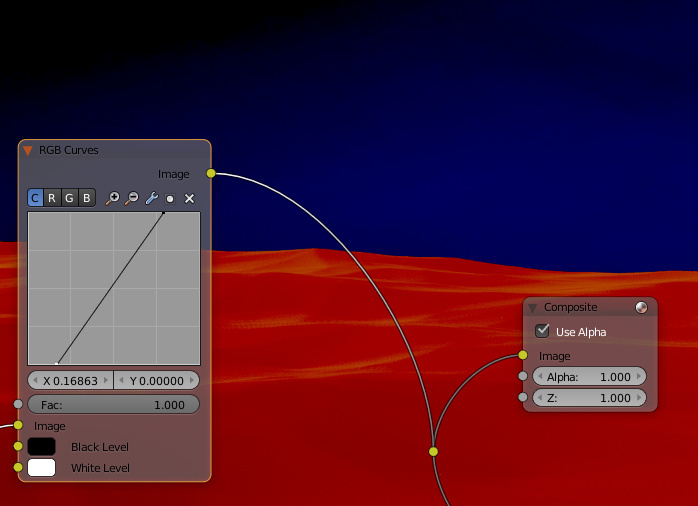 And just another tip instead of using the curves node you can use a color balance node and set it to power. Then it is like using scopes if you have used those before. 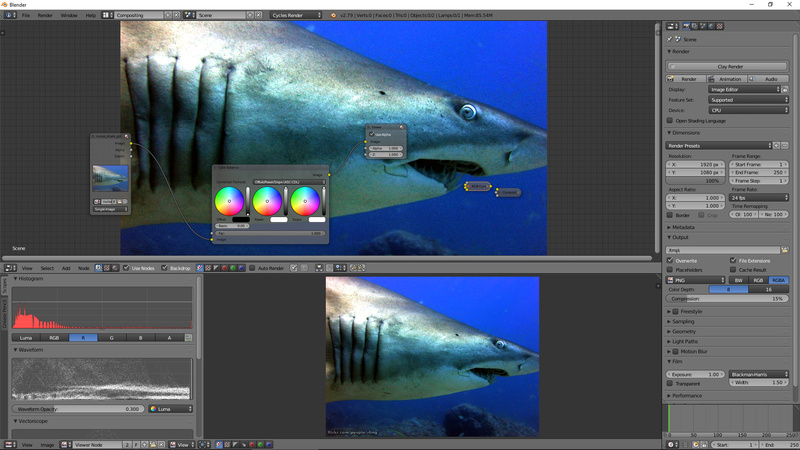 Also you can live see the histogram change providing you have your viewer node hooked up and being displayed in the image editor window that the histogram graph is displayed. Thanks for the tips, that helps and sure will help others too. I haven’t used scopes before, not sure what that is. 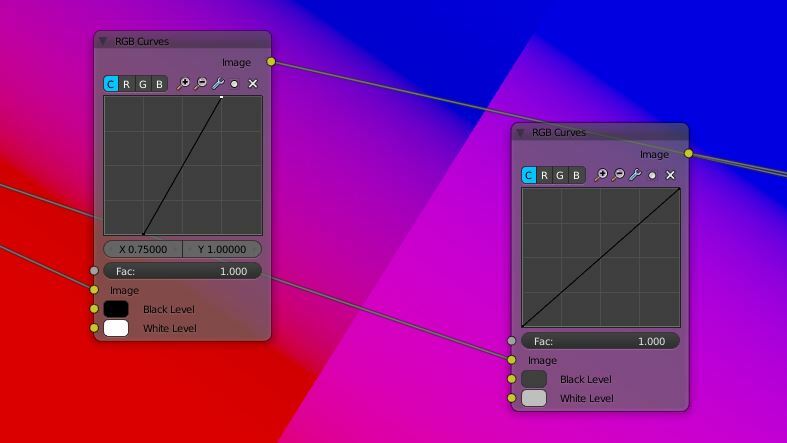 The advantage of the curves node is that you can manipulate the individual colour channels easier, with colour balance you’ll probably need to separate out the RGB and use one for each before combining again (I don’t know). 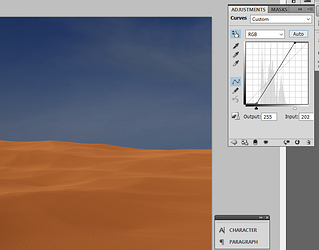 Also the histogram will still live update if the output is a Composite node. Also, from a tutorial I watched a while ago - you need to be careful with spikes in the histogram to avoid colour banding. Sand with a bit of Spice. Focused on this all evening after work. 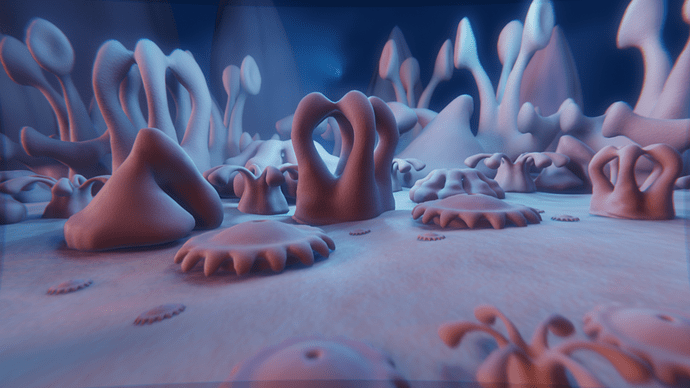 Not very familiar with the volume shader so I took the chance to play around with them some. Pure Blender but for an hdri backdrop and basic grunge overlay. I also blurred the electric bolts a little in gimp. Pure entry, 1000 samples. Lots of particles, the best way to slow your viewport to a crawl, as I learned first hand. Father! The sleeper has awoken! Love it. 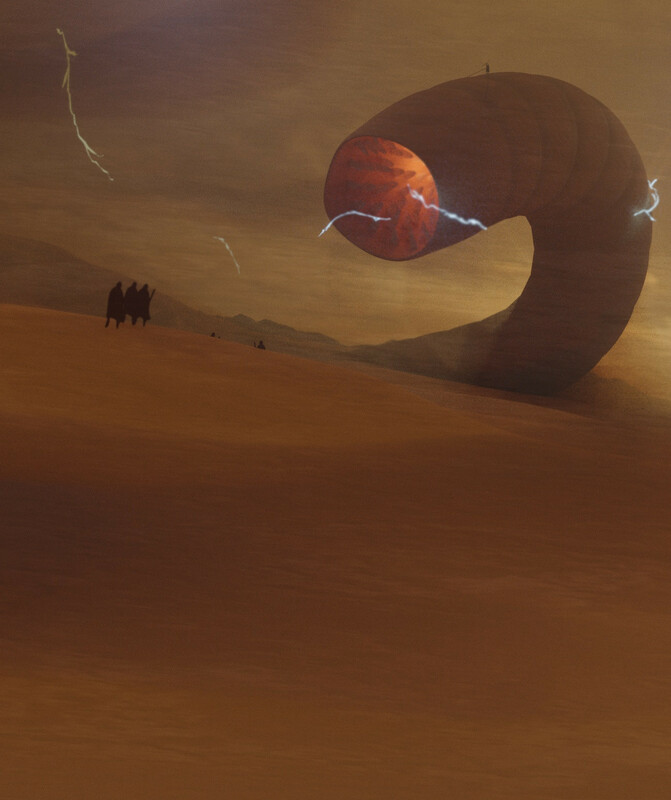 Dune was one of my favorite books and movies growing up. I can hear the thump thump sound playing in my head looking at this. It’s interesting the difference between curves between Photoshop and Blender. Photoshop works on a scale of 1 to 255, while Blender goes from 0 to 1. I tried converting the numbers - B = P/255 | B = 1/255 * P - but they don’t seem to use the same scale unless I’m doing something wrong? I’ve never used PS so I’m not sure, but I think it has something to do with the Black/White Level in Blender. 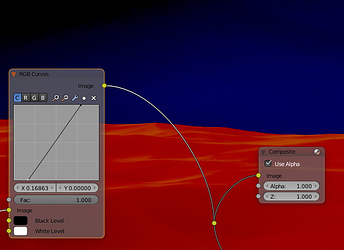 PS has the two little triangles under the horizontal axis, but Blender uses separate inputs. I think the one on the right is a little closer to what you have in PS; with the Black level at .25, and the White level at .75. I like the light/color tone of your picture, looks really nice. Thanks, I gave that a go with the converted numbers and the colours are more reasonable. Not quite the same yet - not sure if it needs to be but it is an interesting experiment.